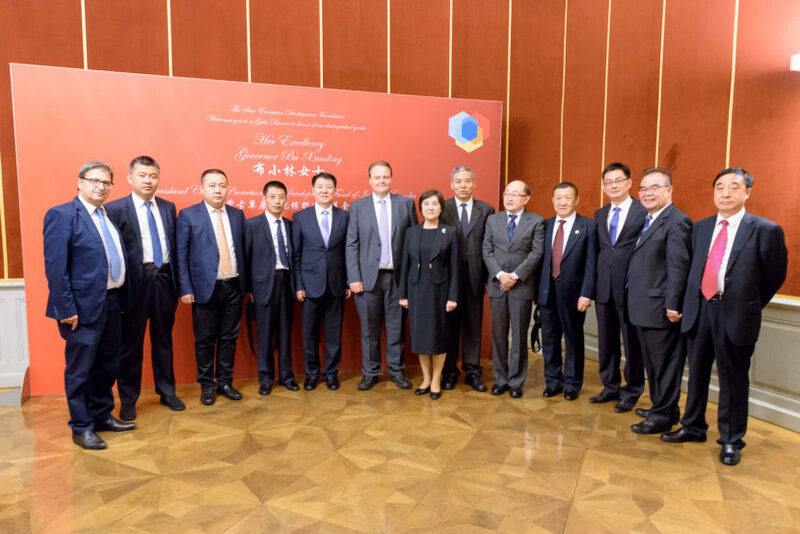 From 24th of August to 26th of August 2017 the Foundation hosted a senior delegation from the Inner Mongolia Autonomous Region spearheaded by the governor of the province Miss Bu Xiaolin. 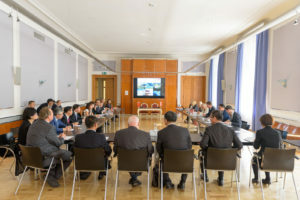 The large delegation of 19 included a number of other senior leaders from various branches of the Inner Mongolia Region government as well a senior Business Delegation from leading companies from the region. 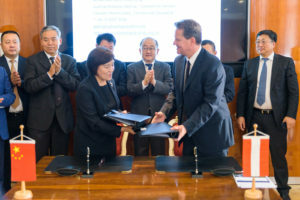 Inner Mongolia aims to build out it´s winter sports industry in the coming years. 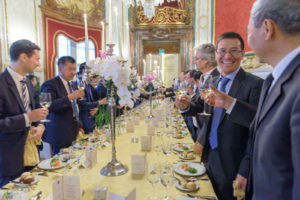 The visit focussed on cooperation with Austria in the tourism and winter sports sectors, as Austria is one of the world leaders in these areas. 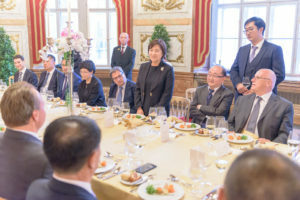 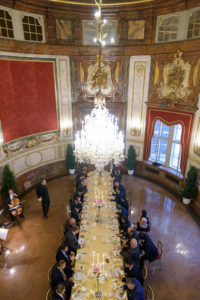 After a working session at the Austrian Ministry of Economic Affairs the foundation invited to a festive dinner reception at the Palais Daun-Kinsky in the heart of Vienna that was attended by senior representatives from various Austrian governmental organisations, business leaders of the Austrian winter sports industries as well as their counterparts from China. 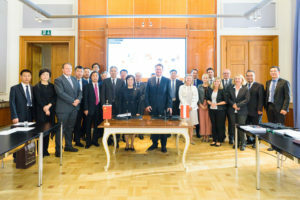 The work meeting at the Austrian Ministry of Economic Affairs led to the signature of a memorandum on tourism cooperation.